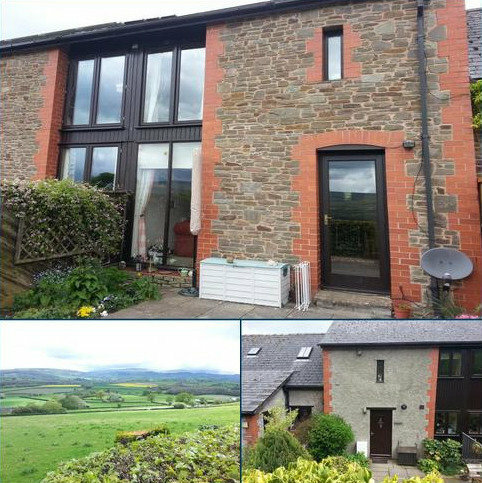 A fully restored Mill House and Cottage set in spectacular grounds with views of the Mawddach Estuary and Cader Idris range of mountains. 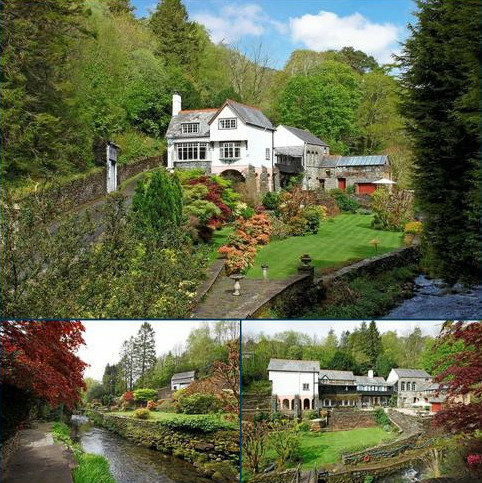 Originally forming part of the Glan y Mawddach Estate this stunning Mill House is located on the north side of the estuary between Dolgellau and Barmouth. Marketed by Walter Lloyd Jones & Co - Barmouth. 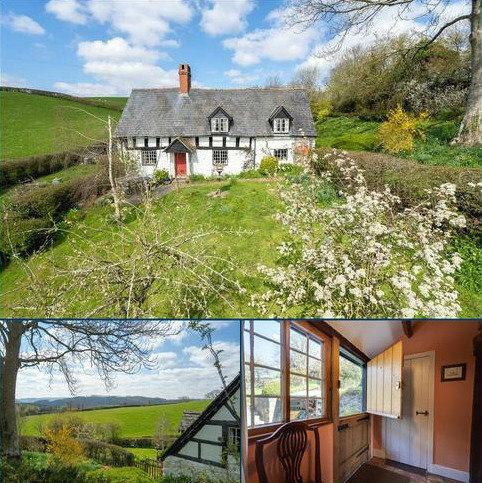 3 bedroom cottage for sale - Talley, Llandeilo, Carmarthenshire. 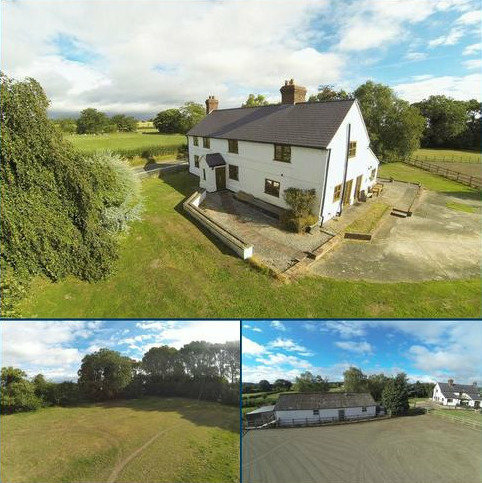 A detached 3 double bedroom country cottage of mainly stone construction, standing in an elevated rural position close to Talley village. 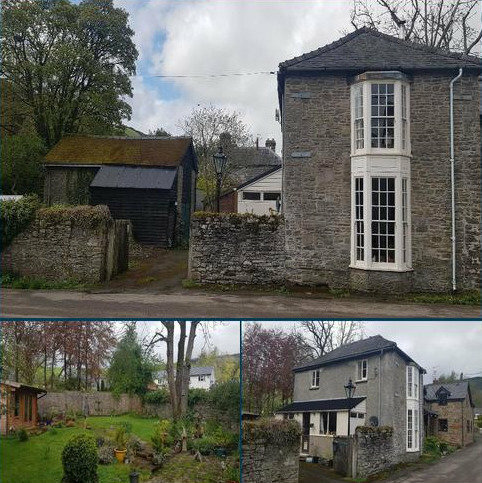 Standing in it's own grounds the property contains many original features including an inglenook fireplace, ceiling beams etc and has been extended. 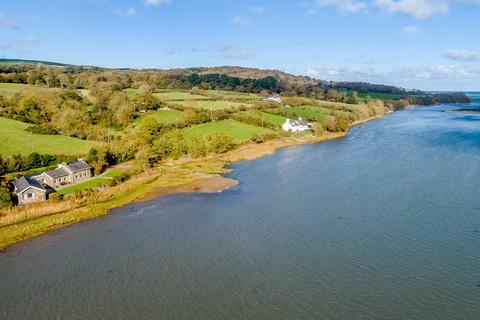 Marketed by Clee Tompkinson Francis - Llandeilo. Marketed by McCartneys - Welshpool. Marketed by Chancellors - Hay On Wye Sales. 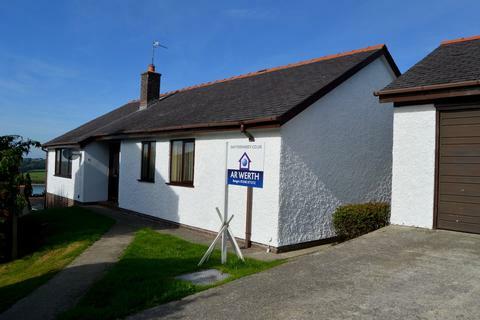 Marketed by J.J. Morris - Fishguard. 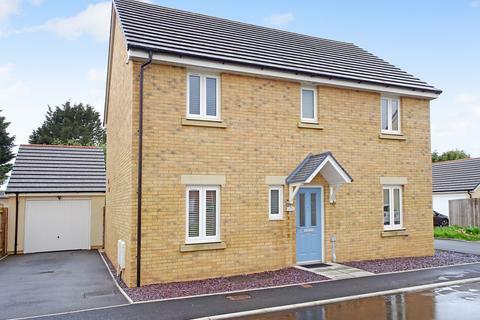 An attractive energy efficient and low maintenancy 3-bed, 2-bath detached house built in 2018 with parking for 3 cars, an enclosed rear garden with patio, set in a peaceful new development on the southern outskirts of town. Marketed by Morgan & Co - Winchester House. 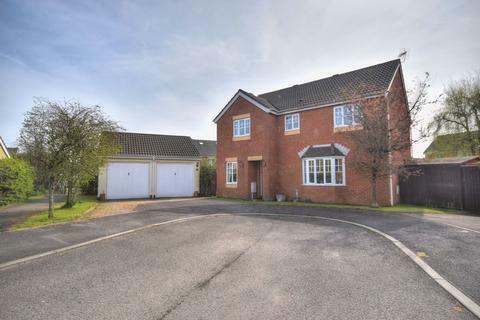 Marketed by Legal 2 Move Estate Agents - Trefeddyg. 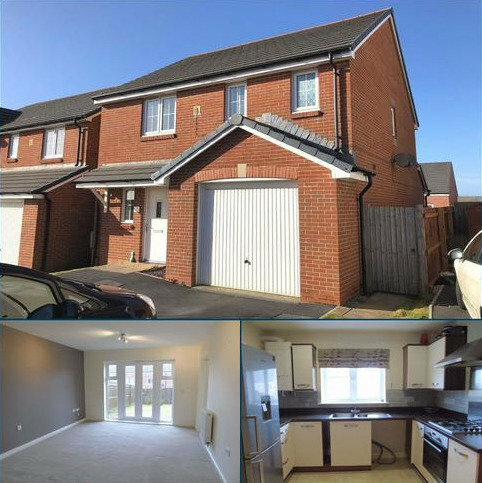 2 Bedroom Detached Town House Built in Stone. 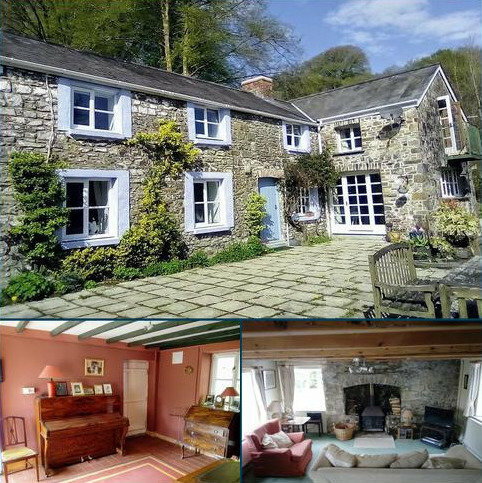 In a Central location in the Village of New Radnor. 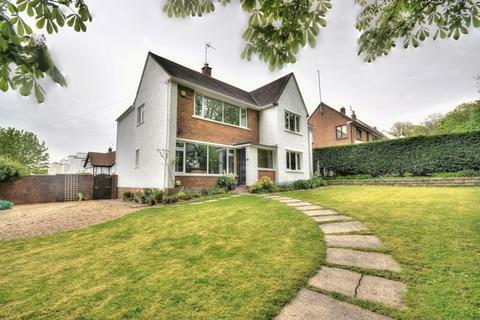 With Planning to extend to 4 Bedrooms. Marketed by Chancellors - Kington. 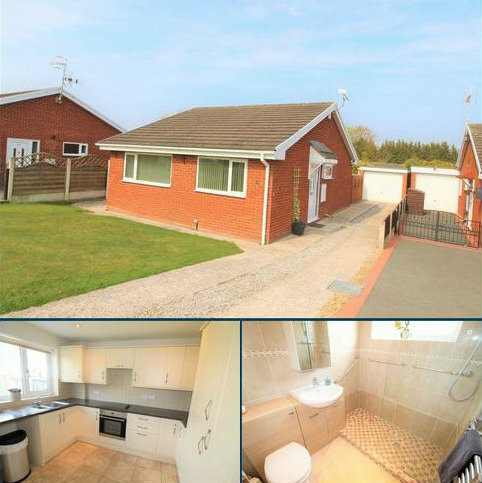 Marketed by West Wales Properties - Milford Haven. 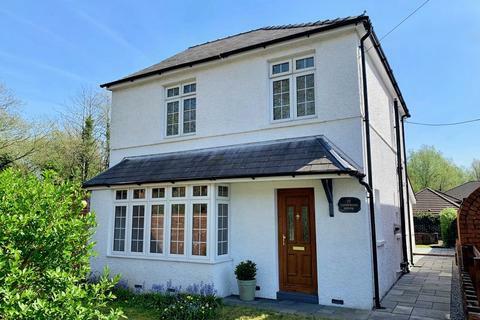 Three bedroom detached house in need of general updating, two reception rooms, gas combination heating, UPVC double glazing, first floor shower room, garden to front and side. Side access off Penrice Street to parking and garage. Freehold. No Chain. 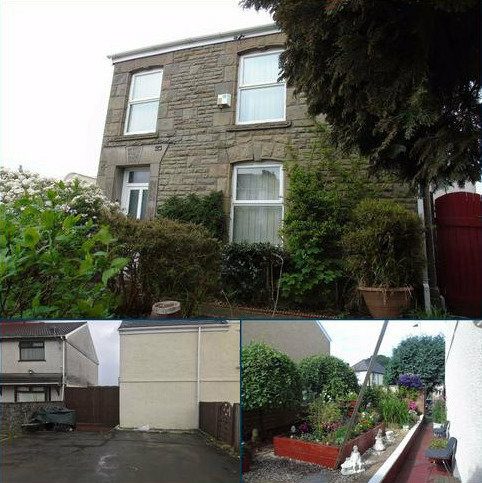 Marketed by Dawsons - Morriston. Marketed by Dawsons - Llanelli. Marketed by Bowen Son & Watson - Wrexham. 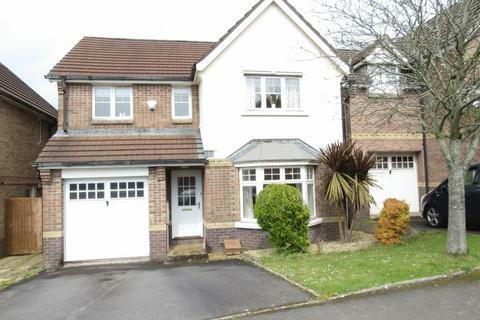 4 bedroom detached house for sale - Penrhiwtyn Drive, Cwrt Penrhiwtyn, Neath, Neath Port Talbot. 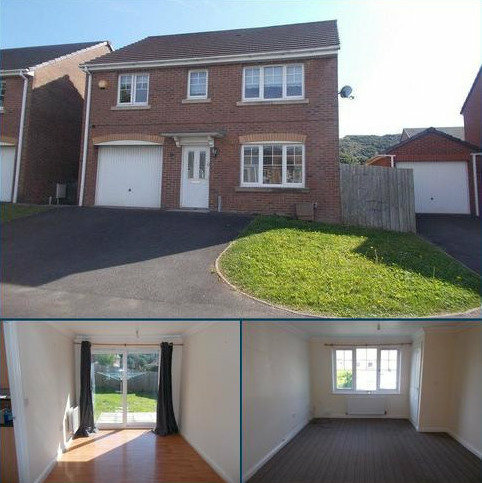 Detached property situated in the residential area of Neath with accommodation comprising : Lounge/diner, Kitchen with utility area and downstairs w.c., to the first floor there are 4 bedrooms, family bathroom and ensuite facilities. 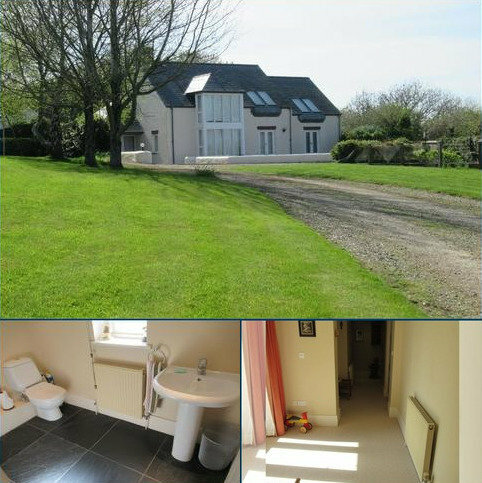 The property benefits from off road parking and enclosed garden. 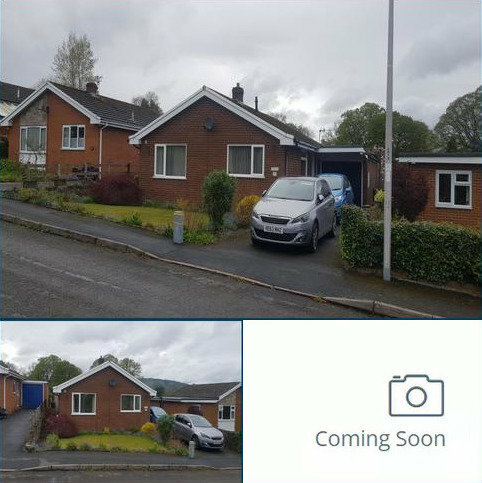 Marketed by Clee Tompkinson Francis - Neath. Marketed by Herbert R Thomas - Cowbridge. Marketed by Porters - Bridgend. 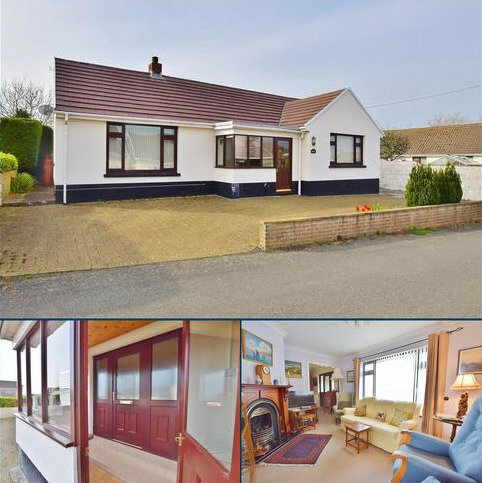 What a viewpoint and all on one level!An opportunity has arisen to purchase a well laid out Detached Bungalow situated on a desirable residential estate in the village of Y Felinheli. Marketed by Dafydd Hardy - Bangor. 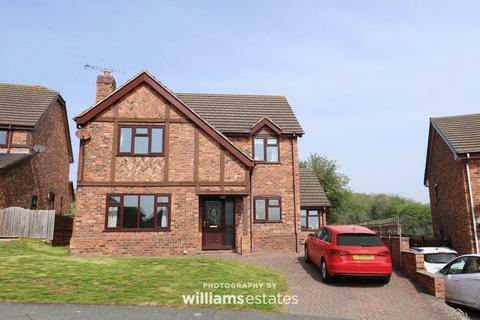 Marketed by Williams Estates - Denbigh. 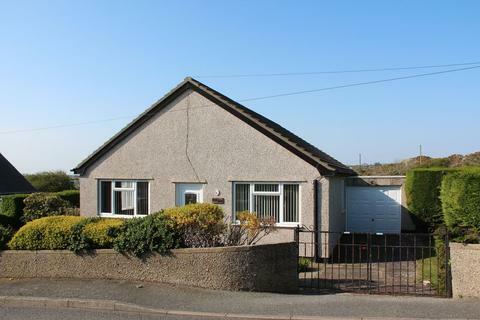 ENJOYS FINE RURAL VIEWS backing onto open fields to rear...V attractive det bungalow, in pop location (just off Plas Rd), convenient for rural/coastal walks, t/centre and most local amenities, with rear lawned garden, on-site parking and garage. Viewing highly recommended. Marketed by Burnells - Holyhead. Marketed by Thompsons - Porthcawl.